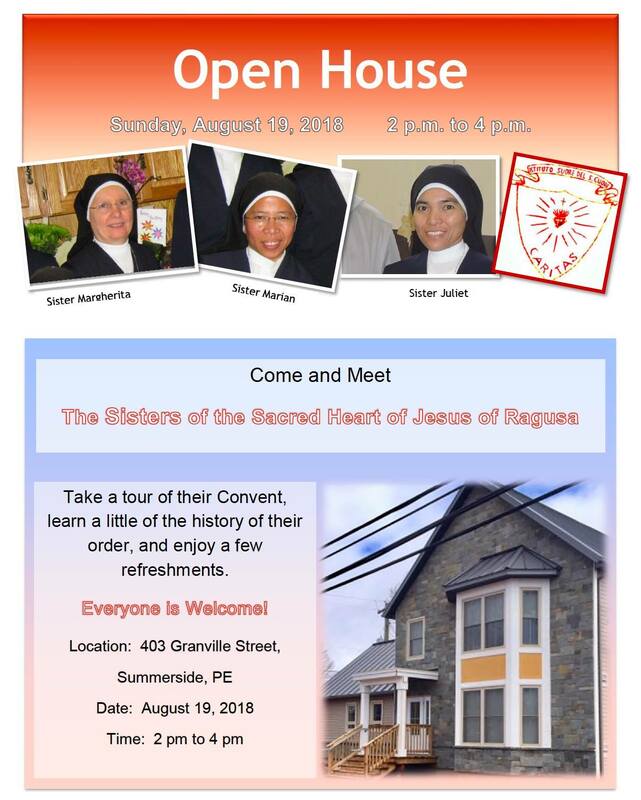 The Sisters of the Sacred Heart will be having an open house on August 19, from 2 pm to 4 pm. 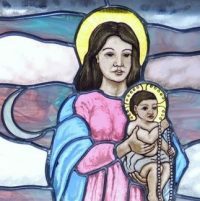 You’ll be able to tour the convent, learn a little about their Religious Order, and enjoy some light refreshments. Everyone welcome!